Climate change on track to make world ‘uninsurable’: IAG | "Global Possibilities"
Carbon emissions are priced in by many companies, including 22 major listed Australian firms. 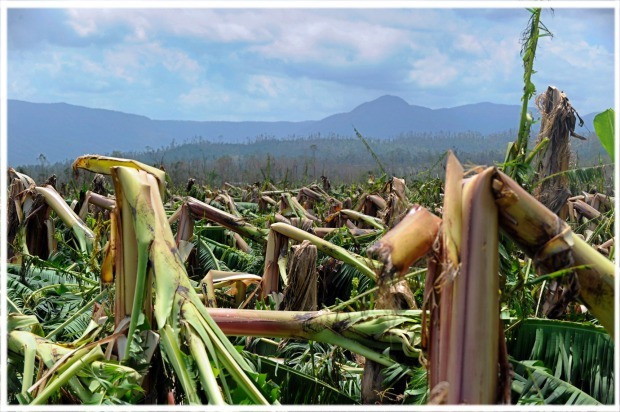 In Australia, IAG said temperature increases of more than 3 degrees would expose greater swaths of Queensland to cyclones and flooding, while a rise of more than 4 degrees could make the risks to insurers prohibitive. “It’s a big question because it depends on reinsurance capital, but if you take some of the models that are being done on cyclone risk, for example, there could be more of Queensland exposed to cyclone and flooding in a 3-degree world,” Jacki Johnson, IAG’s group executive people, performance and reputation, told The Australian Financial Review. This week 16 of the world’s biggest insurers, including IAG and QBE, launched an initiative with the United Nations to develop new risk assessment tools in an effort to make insurance accessible and affordable. Participating insurers, which also include AXA, Allianz and Swiss Re, will work with climate scientists to develop a better understanding of the new and unpredictable weather events resulting from climate change. The focus of the initiative is on responding to climate change, rather than preventing it. However, Ms Johnson said the future of insurance depended upon limiting global temperature rises, which could only be achieved by a reduction in greenhouse gas emissions. “We have been very vocal [on the fact that] something will have to change because you cannot continue to have the carbon emissions and think that the world will be insurable,” she said. While the Paris agreement officially aims to keep global temperature rises below 1.5 degrees above pre-industrial levels, current policies would result in far higher temperature rises. According to Climate Action Tracker, a German-government backed initiative, under current policies global temperatures are on track to rise by 3.4 degrees by the end of the century. Will Steffen, professor emeritus at Australian National University and member of the Climate Council, predicted rises would be even higher. “I suspect on current trajectories it will be more like 4 degrees. So we’re not on a good track at all,” he told The Australian Financial Review. Australia’s own emissions are increasing, putting it on track to fall significantly short of its own target of a 26-28 per cent reduction below 2005 levels by 2030. 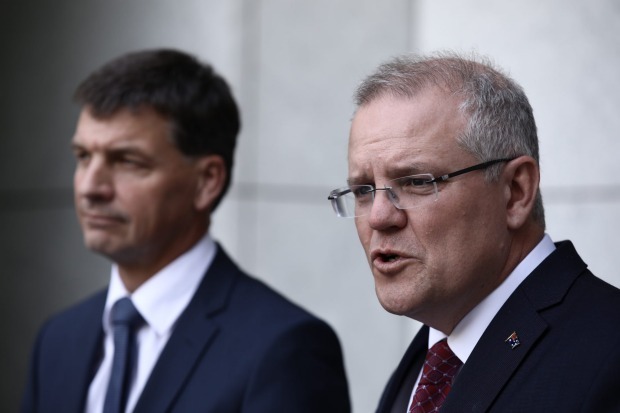 The Department of the Environment and Energy projects by 2030 Australia’s greenhouse gas emissions will be just 5 per cent below 2005 levels by 2030. The United States, meanwhile, the world’s second biggest greenhouse gas emitter after China, last year withdrew from the Paris agreement, and Brazil’s president-elect Jair Bolsonaro has threatened to do the same, increasing the risk that temperatures will soar past 3 degrees. 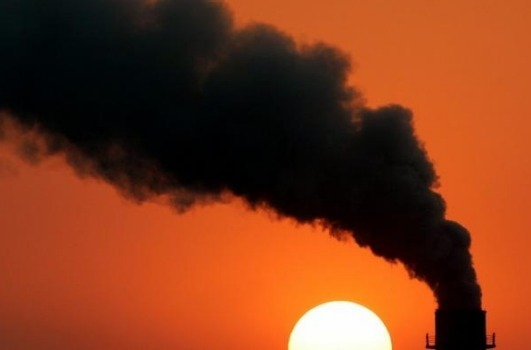 The business community has increasingly got behind efforts to curb temperature rises, with even oil and gas giant Woodside’s chief executive Peter Coleman this week calling for a price on carbon. Ms Johnson said IAG did not have a view on how greenhouse gas emissions should be reduced. “We’re willing to lend our voice to the impact of climate and what has to be modelled, and what needs to be mitigated, but the actual policy settings for energy would be outside of our expertise,” she said.